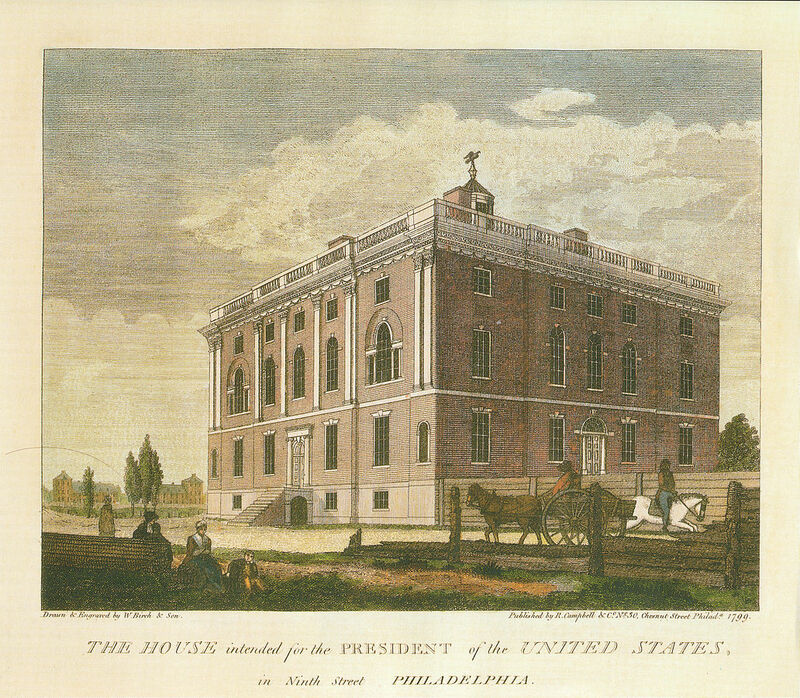 House intended for the President, Birch’s Views of Philadelphia (1800), occupied by the University of Pennsylvania from 1801 to 1829. Courtesy Wikimedia. Castor oil spoon, courtesy Wellcome Images. On July 17, 1814, Maryland native James Haines McCulloh, Jr., (1793-1870) received his medical degree from the University of Pennsylvania with a final essay on the castor-oil plant. Back in early May, Baltimore judge Joseph Nicholson wrote to Thomas Jefferson hoping to arrange an introduction for McCulloh who shared Jefferson’s interest in the “aboriginal history” of the United States. McCulloh’s visit to Monticello had to wait, however, as he soon received a commission in the U.S. Army as Garrison Surgeon at Fort McHenry.